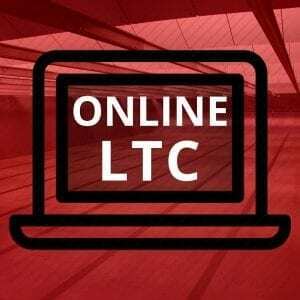 Complete the final shooting exercise after your ONLINE LTC program with us here in person at 4Ward Defense. 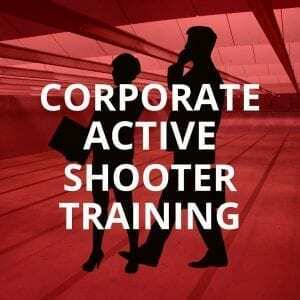 Includes a Firearms Safety Session and Live Fire Shooting test. 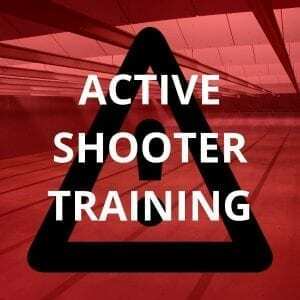 This short shooting exercise is available only for those students who have already completed the ONLINE Testing for The Texas License to Carry a Firearm. 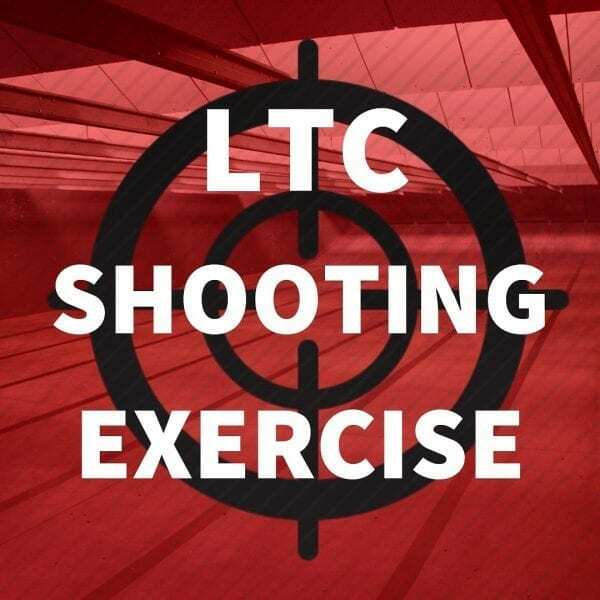 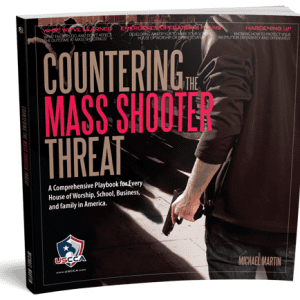 In this lesson, a student is evaluated on safe shooting standards and tested on the 50 shot live fire exercise required to pass the Texas LTC requirements. 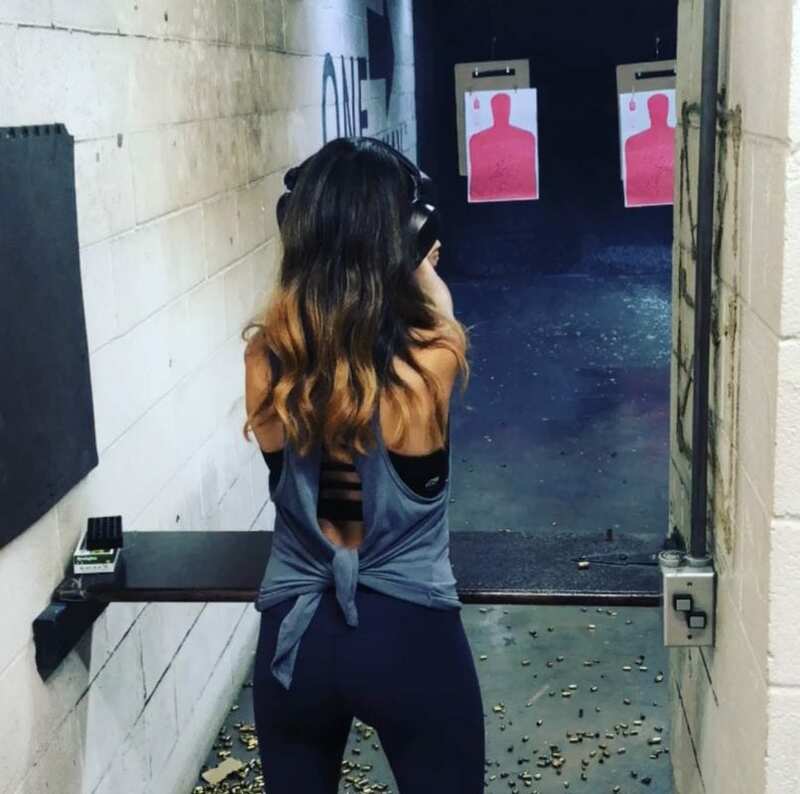 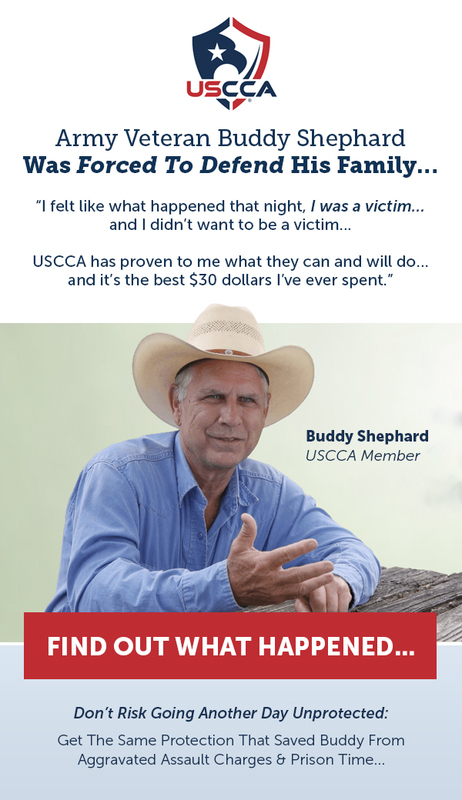 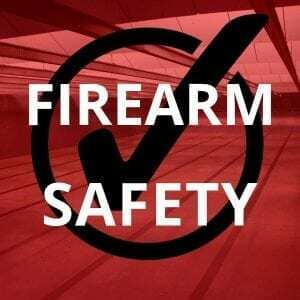 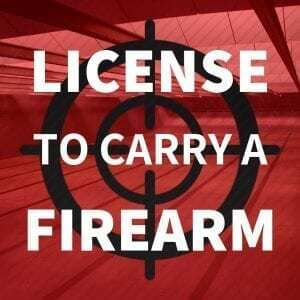 When completed, a student is given certification to submit to the Texas Department of Safety for License to Carry evaluation.